There's just something about the holidays that has us craving cookies. Sugar, Peanut Butter, Snickerdoodle... you name it, we want it. It also helps that National Cookie Day conveniently falls on December 4th each year. Well, now that you have cookies on the brain, did you know you can make cookies with olive oil? Like almost any type of cookie? That's right! 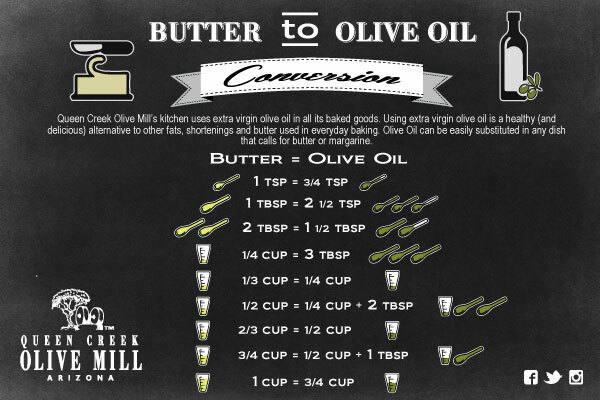 You can substitute olive oil for butter or any type of cooking oil for a richer, more moist, healthier cookie! We bake several different kinds of cookies here at the Olive Mill - all with good ol' extra virgin olive oil. When you use extra virgin olive oil while baking, you are not only creating a more decadent treat, but also infusing it with all the great health benefits this incredible oil has to offer! 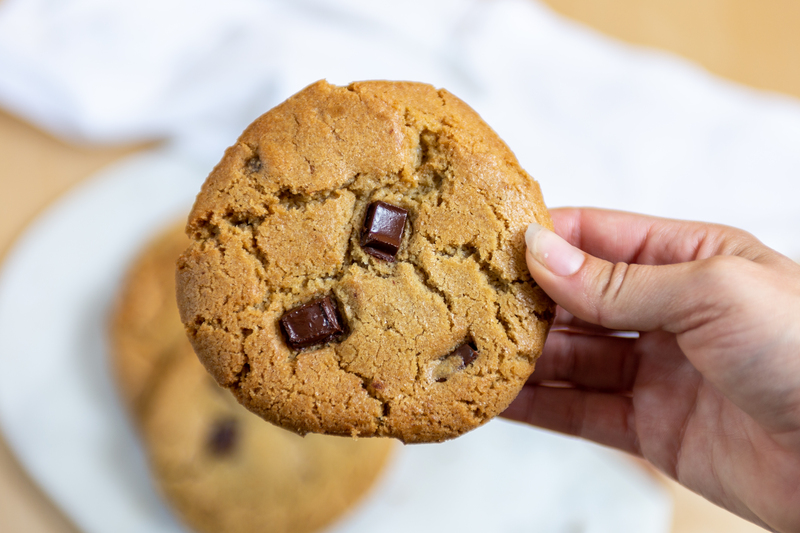 If you're bringing cookies to your next holiday get together, try a healthier spin on your traditional chocolate chip cookie recipe. 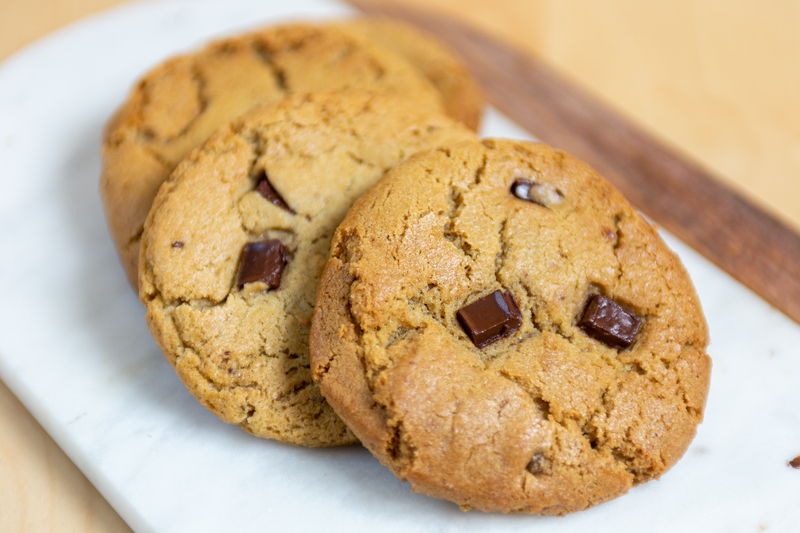 Check out our recipe below for our famous Chocolate Chip Olive Oil Cookies. Cream butter, olive oil and sugars in a bowl until light and fluffy. Add eggs one at a time, waiting until blended before each addition. Add vanilla extract. Continue blending until light and fluffy. Scrape sides and bottom of bowl to incorporate all ingredients. Sift remaining dry ingredients and add to the mixing bowl until thick batter forms. Stir in chocolate chunks. Scoop out dough onto sheet pan. Bake at 350°F for 8-10 min, rotating halfway between bake. Cookies are ready when edges are set. Now you're ready to bake. Will you try extra virgin olive oil in your next baked good adventure? Let us know in the comments below or post a picture in our Private Family Facebook Group here!